Enabling Car Connectivity, Control and Authorization for Premium OEM. The platform represents a core software component that runs on a popular premium car model. It connects in real time millions of cars with external content providers. From a technical standpoint, it leverages the Microservices architecture. The solution is a customized software platform built for an OEM (Original Equipment Manufacturer) to enable car connectivity, control and authorization services. 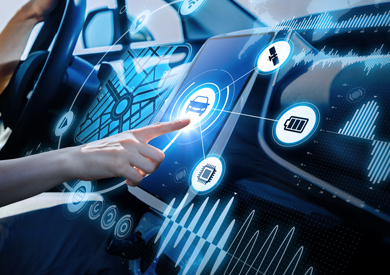 The infrastructure connects in real time millions of cars with external content providers and enables the control of and authorization for car hardware programming (scheduling, geofencing etc.). 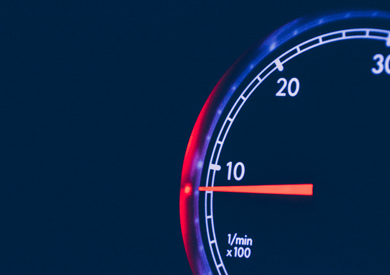 The project is delivered within a distributed Agile team, by a core of accomplished engineers, each of them with multiple years of experience in projects for the Automotive sector. Quality and compliance are key for a product that must guarantee reliability and safety for millions of passengers daily. The project follows the required software quality gates in the industry: continuous integration, code reviews and end-to-end testing (pre-test, test, integration, pre-production, production). Through personnel rotation and intense knowledge transfer, Fortech ensures a constant on-site presence of the nearshore team members, resulting in seamless alignment with respect to the required technology processes, quality, and legal standards. Quality gates alignment with industry standards. Awareness and Integration of European legal requirements. WSO2 Middleware and Microservices based on the Netflix model. 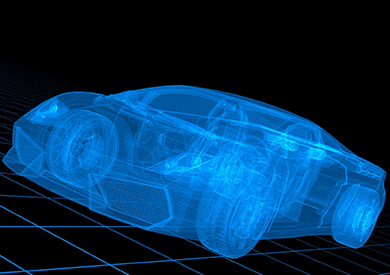 The PLM software system is a tool that documents the complete product management process for car manufacturing over the complete product lifecycle, from development and production to sales and after sales. The software is used in the commercial car industry. This is a complete software platform for managing the configuration, installation and operation of our client’s fleet management product. 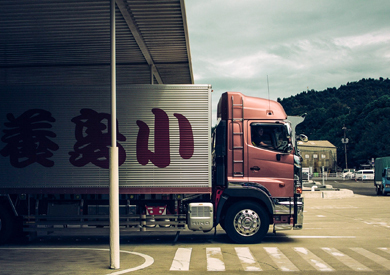 The solution connects to the trucks and enables the monitoring of their health status and the performance of remote enhancements designed for an increased efficiency. Similar to a PLM (Product LifeCycle Management) software, the product is a planning system used for vehicle design and development processes. Fortech performed the live migration of the application from old technologies to future trends.